The article What does radicalisation look like? 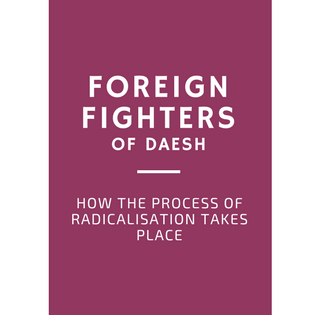 Four visualisations of socialisation into violent extremism released last month by the Barcelona Centre For International Affairs (CIDOB) put on debate how radicalisation brings foreign fighters to serve the extremist group Daesh – also known as ISIS. 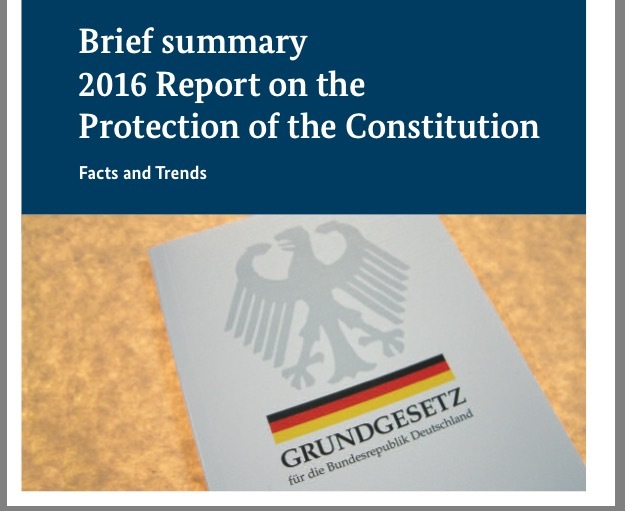 Since 2011, at least 30.000 men from different countries have travelled to Middle East to join conflicts in Syria and Iraq. Diego Muro, author of the article, affirms that detecting behavioural changes is not enough for understand how these fighters decided to join Daesh and highlights, thus, four different understanding models of radicalisation. 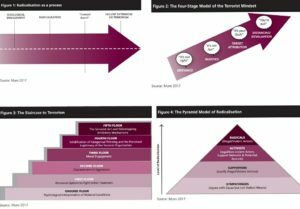 The first one defines radicalisation as a process of political and personal change, driven by a catalyst event that opens a person’s mind for new ideas, according to Quintan Wiktorowicz. Then, the author points out Randy Borum’s Four-Stage Model that shows how a complain can be transformed into hatred of a target group, based in four steps: grievance, injustice, target attribution and distancing/devaluation. Afterwards, Diego Muro introduces Fathali M. Moghaddam’s “Staircase to Terrorism”, a metaphor of a staircase in a building in which people become more radical as they climb a step. Finally, he presents the Pyramid Model of Radicalisation, by Clark McCauley and Sophia Moskalenko, that places those who don’t commit violent acts by themselves in the lower level and the active terrorists in the apex of the pyramid. 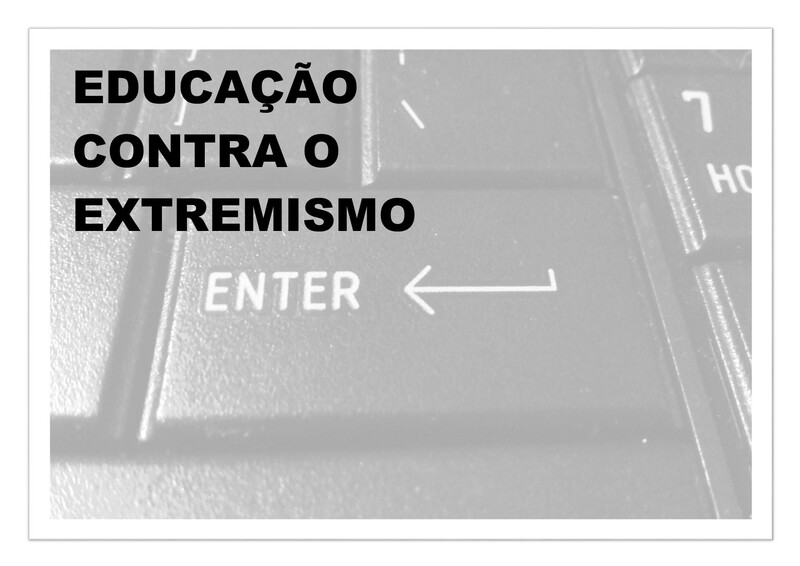 According to Diego Muro, the forth model to understand radicalisation introduces an interesting aspect in the discussion that is how society affects an individual’s ideology, based on “group identification”. For the researcher, self-radicalisation through access to violent content on the Internet is rare: “Even autonomous self-starters who radicalize on the internet need social interaction with a long-distance recruiter”.